Located amidst a scenic lush of banyans and peepal, the Kodungallur Bhavathy Temple rests at Kondungallur, Kerala. 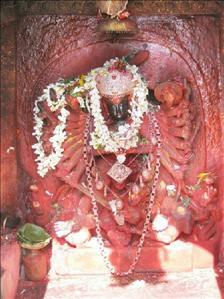 The temple pays homage to the mighty goddess Bhadrakali and is unique in its own might. The idol of the goddess has eight hands, each carrying an item of significance, including one carrying the head of an Asura. The people of Kodungallur long believed and continue bestowing their faith upon the fact that the temple is primarily a Shiva shrine. They also firmly stay rooted on the fact that it was Saint parsurama that instilled Sri Kurumba Bhagavati close to the idol of lord Shiva. Despite the town being relatively small, it is considerably replete with shrines of lord Shiva. 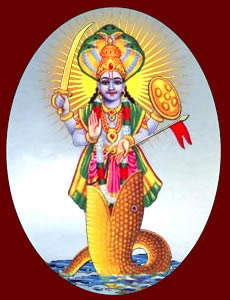 This particular shirine is considered to be centric amongst the others, and it is a fact that the poojas are conducted under the direct instructions of Sri bhagavathi Herself. 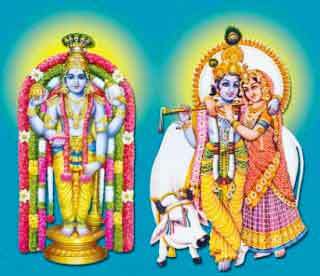 The temple witnesses two main festivals, apart from the daily poojas and rituals. The Bharani festival is said to be one of the grandest festivals in all of Kerala. It falls generally between the months of March and April. 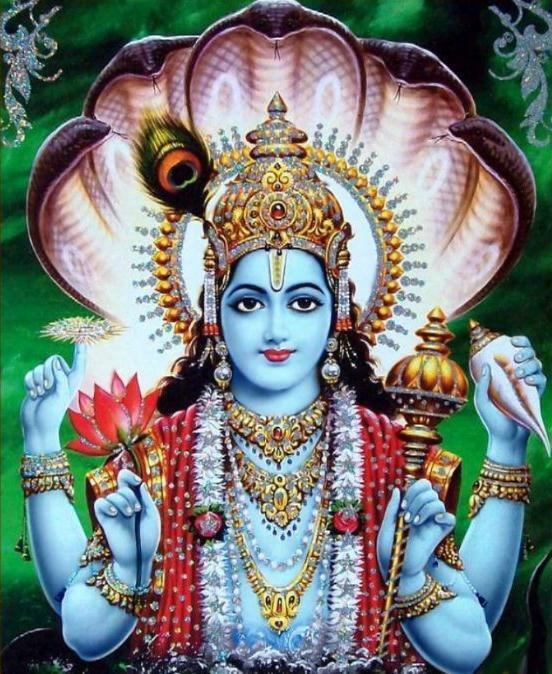 The festival is conducted to appease the goddess Kali and her demons. The other festival being Thalappoi, conducted between January and February. The festival lasts for four days, commencing from the evening of Makar Sankranti. The festival is the main celebration conducted by the Kudumbi Community.